3 Must-Have Wearables for the Busy Gentlemen | OhGizmo! By Aiza Coronado on 12/01/16 • Leave a comment! When it comes to men’s wearables, probably the only products that will cross your mind are those rugged sports watches. 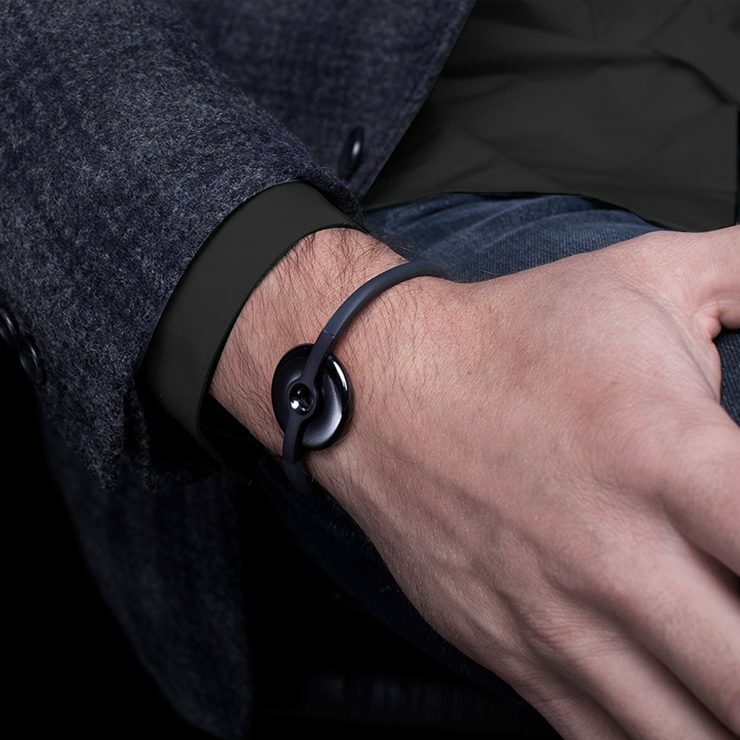 Lately though, we’ve seen an increase in stylish wearables that are designed exclusively for men. Fashionable wearables, it seems, should not just be for women. After all, the busy gentleman needs to up his productivity without compromising his fashion. In fact, a lot of popular fashion brands like Fossil Q have infused technology into their product lines. Here’s a checklist of the tech gadgets every busy man should have. The wristwatch is the only jewelry most men wear. It wouldn’t hurt if you splurge on a good one. But make sure it’s one of those classic-looking watches with smart functionality — ones that can track your fitness stats and discreetly notify you of important calls or emails. Fossil’s Q Grant is an excellently styled chronograph with smart functionality. You must be surprised at what smart coats (or smart belts) can do. Elem + Aris has a smart coat with revolutionary heat technology. It produces infrared heat energy that warms your muscles and increases your blood flow. And then there’s Belty, a high-end and stylish belt that helps promote your well-being. It increases your walking pace through rhythms, recommends breathing exercises, reminds you to drink more water, and more. Increase your focus on your training and push your limits by using fitness trackers that don’t meddle with your activities. We’re talking about comfortable fitness shirts, which track your heart rate accurately and other sports-centered functional trackers like eyewear made for cycling with GPS and integrated sensors. Men like wearables that do what they’re supposed to and ones that look sleek enough for normal, everyday wear. We happen to have a list of the best ones.